Lyf Brand comes with a new model called Wind 3 to the market. Lyf Wind 3 costs around Rs.6,999/- in India and $104 in USA. 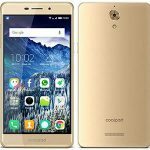 This phone provides free unlimited Jio 4G Data for 3 months which is really great right! Available exclusively in Flipkart for you to buy. But before going for it, check it’s advantages, disadvantages, price & specifications. IPS LCD Capacitive touch screen, 16M Colors. 8 MP rear camera, 2 MP secondary camera. It incorporates with 2 GB of RAM. 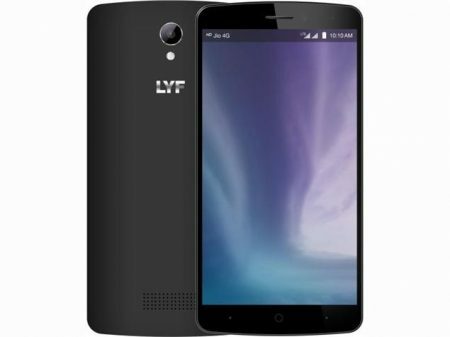 Lyf Wind 3 built with Quad-core 1.2 GHz processor. Supports Dual SIM in which both slots are for Micro-SIM’s. 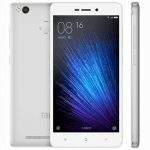 Provides 16 GB of internal storage with expandable memory support up to 32 GB via microSD. Supports video recording at 1080p@30fps. It has an affordable weight of 159 g to carry. It comes with Asahi DragonTrail glass protection to protect it’s screen. Incorporates with stunning battery capacity of 2920 mAh which is not user replaceable. Supports additional features like Document viewer, Photo/video editor. Comes with Accelerometer, Compass as it’s sensors. Android OS is not the latest version. Battery capacity should have been better.